The vast and wonderful country of America offers sights and experiences to treasure for a lifetime. Of course, both residents and tourists love squabbling over which is the better coast! Fact is, both are fabulous and your USA tour packages will offer the best of both. While the East Coast offers a mix of nature, culture and historic sites, the West Coast is known for its jaw-dropping beauty and interesting cities. The United States of America began in the cities and towns of the east coast in the 17th century. Boston and Philadelphia, in particular, feature attractions that appeal to tourists’ thirst for knowledge about this country’s colonial past. 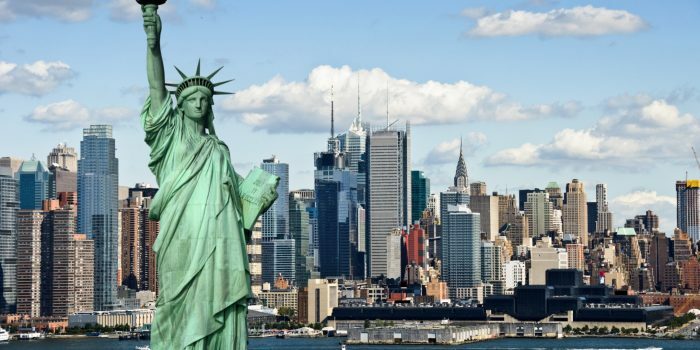 The dazzling lights of Times Square, strolling over the Brooklyn Bridge, sailing around the Statue of Liberty, and having a picnic in Central Park, are just some of the attractions this iconic city offers. With everything from key landmarks, Broadway shows, five-star restaurants, luxury and boutique shopping, and fabulous people-watching opportunities, the financial and cultural capital of New York is a must on your east coast USA trip. The grandeur of the US capital, Washington, DC is apparent in its many monuments and institutions. Must-see locations like the Lincoln Memorial jostle with the many tributes to the founding fathers of America, combined with its world-class flair and famous cherry blossoms. The vibrancy of this city is more than evident in the restaurants, bars and activities it offers every type of traveller. 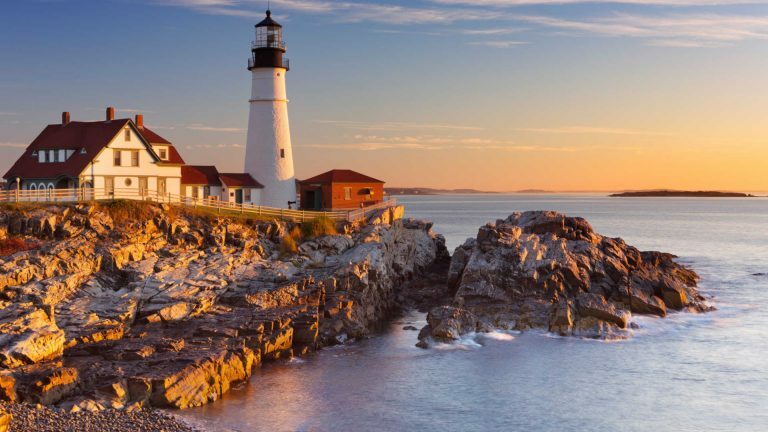 The cradle of the United States, this historic region covers everything from historic cities to delicious seafood restaurants and charming seaside towns. Specialised USA tour packages will allow you to sample its quaint charms. Philadelphia offers many important colonial attractions, such as Independence Hall and the Liberty Bell. It also boasts some great neighborhoods, old markets, and art museums. Don’t forget to sample its famous cheesesteak and Pennsylvania Dutch dishes. The Wild West is sure to win you over with its landscapes and legends, stunning scenery, native history and outdoor adventure. 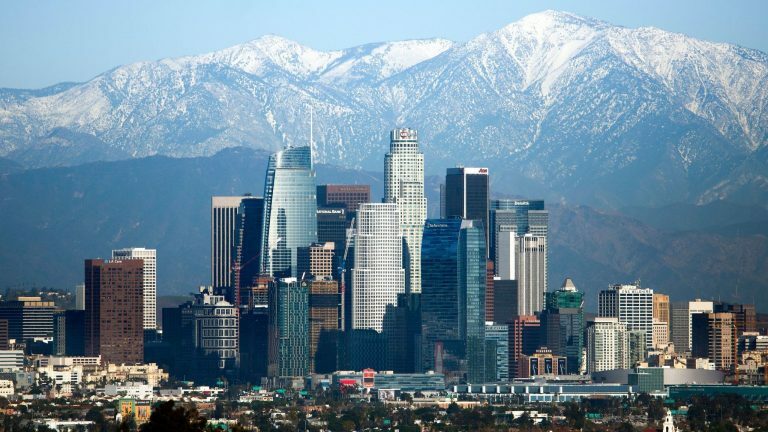 Choose your USA tour packages which will introduce you to the best of the West! This vibrant Californian city is full of exciting experiences. 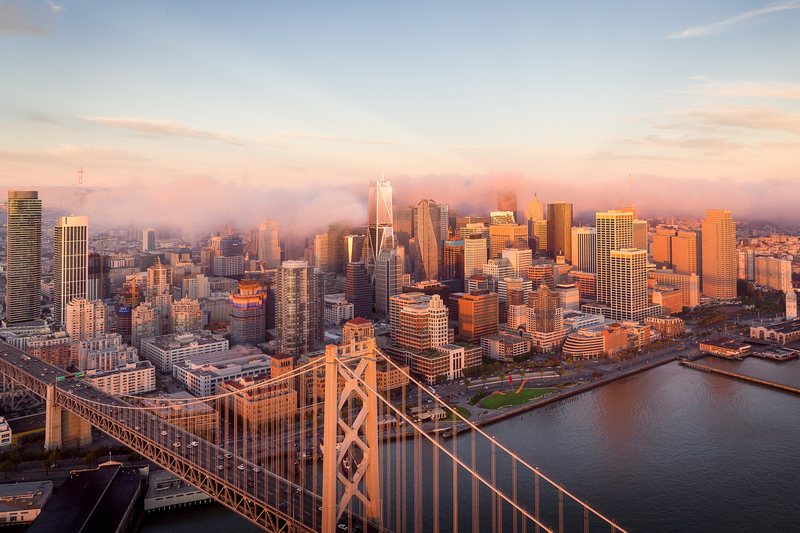 From exploring Fisherman’s Wharf, to the infamous Alcatraz, to strolling around Haight Street and munching on brunch in the Castro District, the city is a warm and welcoming experience for travellers. Don’t forget to go gawk at the Golden Gate Bridge and also the mammoth redwood trees in Muir Woods. Glamour and excitement personified, you can get active on Venice beach, see the sights of Hollywood and stroll its Walk of Fame, shop on Rodeo Drive, take a walking tour to admire the Art Deco buildings, marvel at the museums or simply set your inner child free at Disneyland – whatever you choose, it’s bound to be fun! The mecca of wine-lovers, this beautiful region is filled with wineries and vineyards. 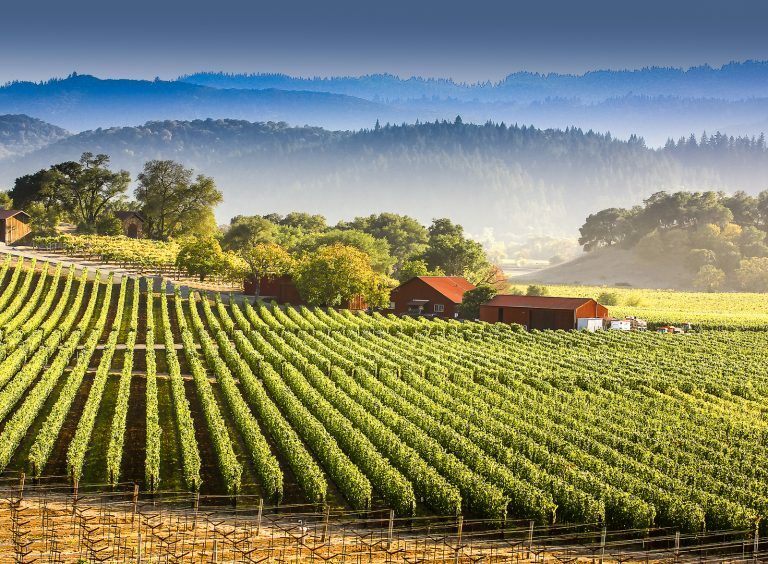 Napa Valley offers great opportunities to visit smaller wineries and try bespoke blends and ages from the region, on your west coast USA tour. A buzzing city and the cultural heartland for the west coast, Seattle has famous sites like Pike Place Market, an amazing art scene, and some scrumptious sourdough and clam chowder. 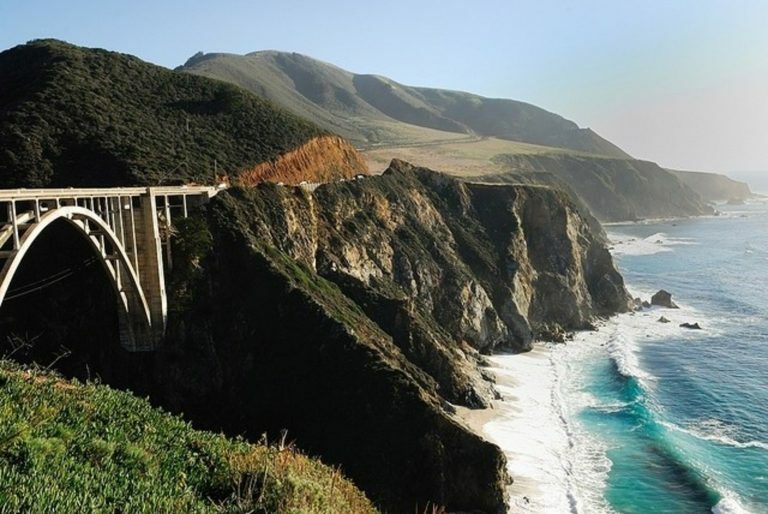 Driving down the California coast offers the chance to discover some of the state’s most impressive natural sites. The landscape is beautiful and nearby Monterrey also offers city attractions, if you so desire.